Success in drag racing requires hard, consistent launches at the starting line. Proper management of weight transfer is vital for success in the quarter-mile. 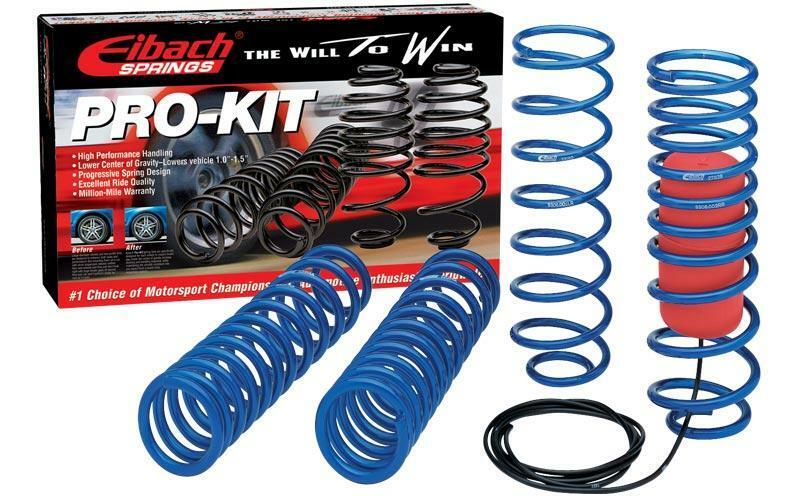 Eibach has the answer. Our DRAG-LAUNCH kits are engineered to do one thing: provide maximum traction to the drive wheels – front or rear – import or domestic. Eibach DRAG-LAUNCH – for the split-second advantage.